(b) Chapter 12 Trustee and Debtor in Possession. In a chapter 12 family farmer’s debt adjustment case, the debtor in possession shall perform the duties prescribed in clauses (2)–(4) of subdivision (a) of this rule and, if the court directs, shall file and transmit to the United States trustee a complete inventory of the property of the debtor within the time fixed by the court. If the debtor is removed as debtor in possession, the trustee shall perform the duties of the debtor in possession prescribed in this paragraph. (1) Business Cases. In a chapter 13 individual’s debt adjustment case, when the debtor is engaged in business, the debtor shall perform the duties prescribed by clauses (2)–(4) of subdivision (a) of this rule and, if the court directs, shall file and transmit to the United States trustee a complete inventory of the property of the debtor within the time fixed by the court. (2) Nonbusiness Cases. 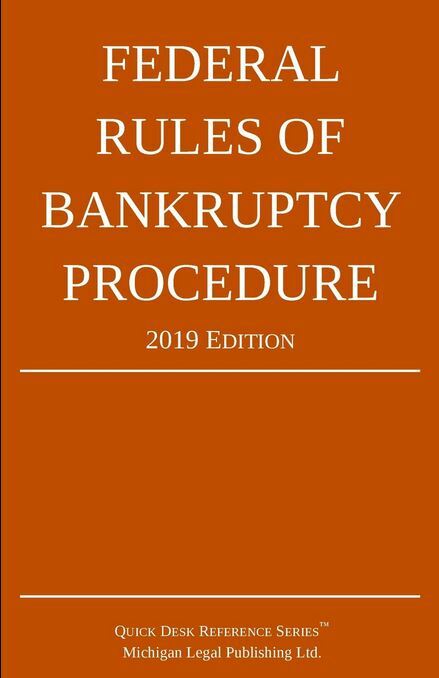 In a chapter 13 individual’s debt adjustment case, when the debtor is not engaged in business, the trustee shall perform the duties prescribed by clause (2) of subdivision (a) of this rule.